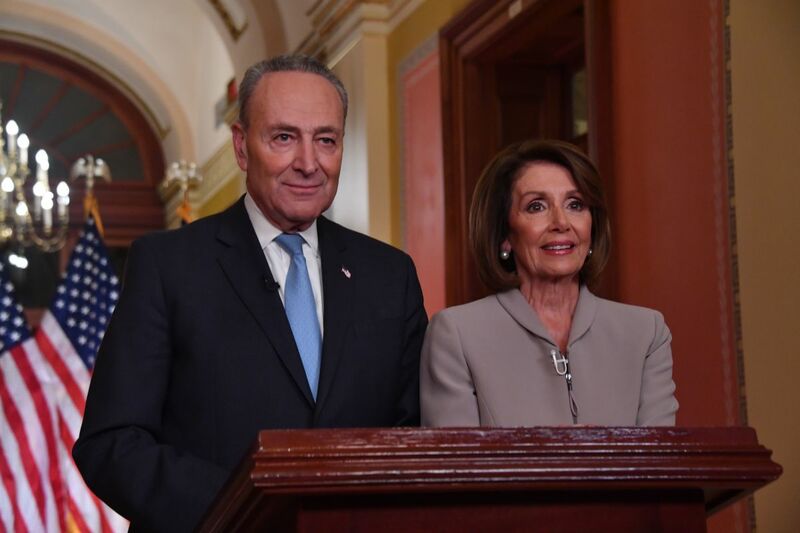 House Speaker Nancy Pelosi and Senate Democratic leader Chuck Schumer pose for pictures after delivering a response to President Donald Trump&apos;s televised address to the nation on border funding at the Capitol in Washington, D.C., on January 8th, 2019. 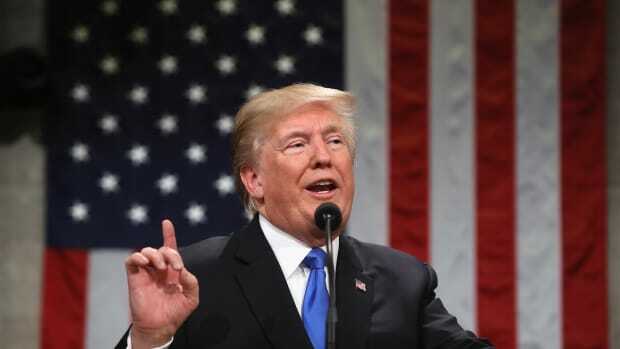 In his latest effort to wrestle congressional Democrats into relinquishing funding for his border wall, President Donald Trump has attempted to use Democrats&apos; past support for border legislation against them. 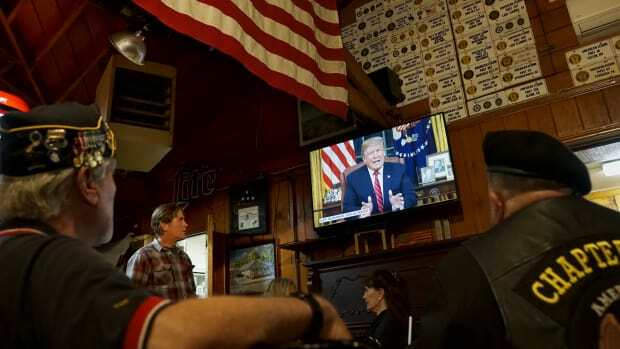 "Senator Chuck Schumer, who you will be hearing from later tonight, has repeatedly supported a physical barrier in the past along with many other Democrats," Trump said during his controversial national address on Tuesday night. "They changed their mind only after I was elected president." Though Trump often accuses Democrats of supporting "open borders," part of his team&apos;s rhetorical gambit during the shutdown battle has been to allude to Democrats&apos; historical support for increased security and physical barriers on the southern border. The argument is that Democrats, once in favor of border barriers, are now only opposing the wall in an attempt to embarrass the president. "We still don&apos;t understand why the Democrats are so wholeheartedly against [the wall]. They voted for it in 2006. Then-Senator Obama voted for it. Senator Schumer voted for it. Senator Clinton voted for it. So we don&apos;t understand why Democrats are now playing politics just because Donald Trump is in office," White House Budget Director Mick Mulvaney said in 2017. Both Mulvaney and Trump are alluding to the Secure Fence Act of 2006, a bill pushed by the Bush administration that provided $1.4 billion for 700 miles of fencing along the southern border. In 2006, Schumer, along with Barack Obama and Hillary Clinton (who were then senators from Illinois and New York, respectively) voted in favor of the bill. "The bill before us will certainly do some good. 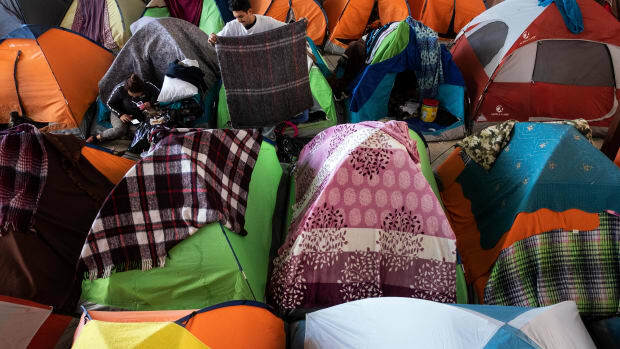 It will authorize some badly needed funding for better fences and better security along our borders, and that should help stem some of the tide of illegal immigration in this country," then-Senator Obama said, speaking on the bill during a floor speech in September of 2006. "But if we think that putting up a few more miles of fence is by any means the whole answer to our immigration problems, then I believe we are seriously kidding ourselves." Despite this criticism, Obama went on to support the bill, along with 25 other Democrats in the Senate and 138 Democrats in the House. 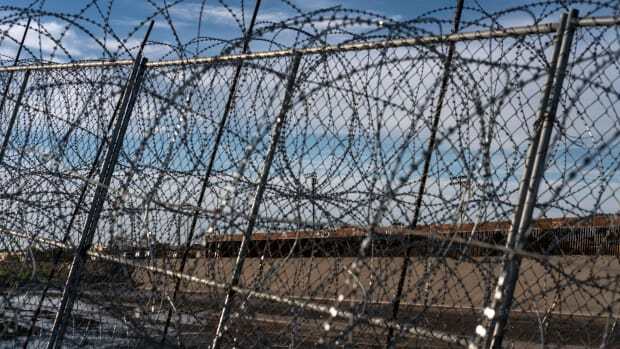 Some analysts saw Democrats&apos; support for the fence as a begrudging political calculation; Republicans at the time were pushing a bill that would charge illegal immigrants as felons, and some Democrats might have seen the secure fence bill as the lesser of two evils. Nonetheless, the Trump team is correct that, in past decades, Democrats have been generally enthusiastic in their support for increased border security. The first border wall between San Diego and Tijuana went up under President Bill Clinton. In 2011, then-President Obama noted proudly that, under his presidency, Customs and Border Patrol had more agents than ever before: "We have strengthened border security beyond what many believed was possible," he said. "We now have more boots on the ground on the southwest border than at any time in our history. The Border Patrol has 20,000 agents—more than twice as many as there were in 2004, a build-up that began under President Bush and that we have continued." 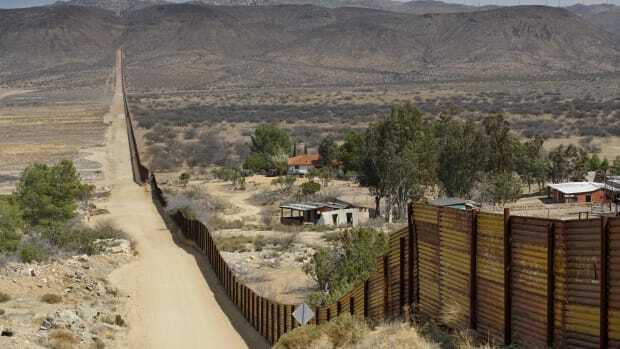 While Democrats have supported increased border security, however, that has not historically translated into support for a wall on the U.S.–Mexico border. The 700 miles of fencing some Democrats voted for in 2006 is a far cry from the 2,000 miles of concrete Trump originally proposed. 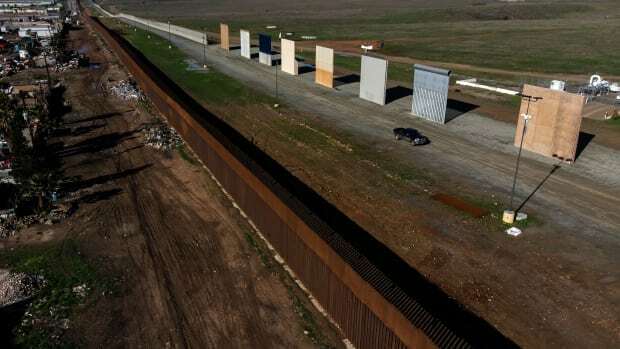 Though the president has now voiced support for a less lengthy, steel-slat wall, leading Democrats characterize the sort of barrier Trump has proposed as a costly and ineffective form of border control. In her rebuttal to the president&apos;s address, House Speaker Nancy Pelosi said she refused to "waste billions of dollars on an expensive and ineffective wall." But both Pelosi and Schumer spoke of their support for increased border security that does not involve building the wall. "The fact is, we all agree we need to secure our borders while honoring our values," Pelosi said. "We can build the infrastructure and roads at our ports of entry. We can install new technology to scan cars and trucks for drugs coming into our nation. We can hire the personnel we need to facilitate trade and immigration at the border. We can fund more innovation to detect unauthorized crossings." The funding bills Democrats in the House and the Senate have supported during the shutdown all include substantial funding for border security, but they do not earmark the $5.7 billion Trump has requested specifically for wall construction.